This is a great opportunity for new SoilWarrior operators to get familiar with the machine and seasoned operators to refresh their knowledge. 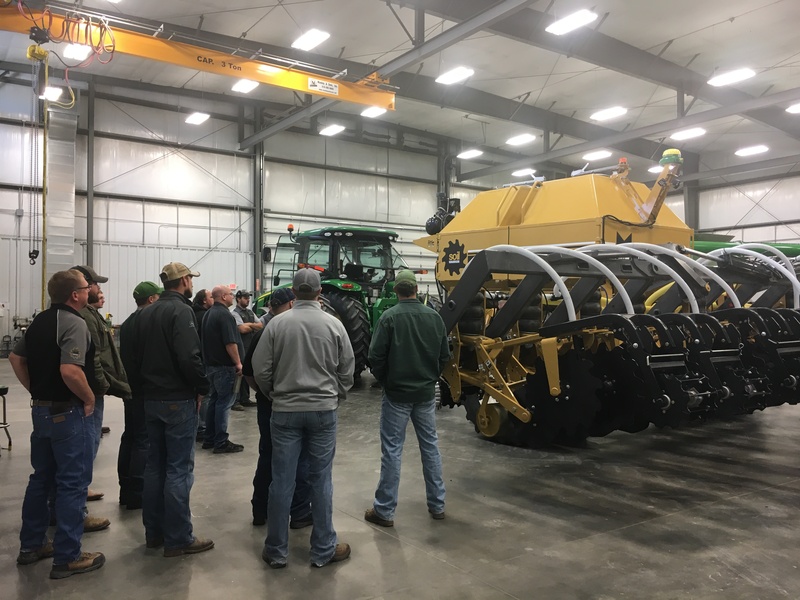 This one-day training will include SoilWarrior basics, latest technology from our precision specialist, zone tillage with ETS agronomist Eric Moore, and a discussion panel that will include seasoned SoilWarrior operators. New for 2017, a SoilWarrior will be on-site to allow for a visual learning sessions and breakout sessions for new operators (two or less operation seasons) and experienced operators (three or more seasons). Make it worth your while and attend both SoilWarrior Academy and the National Strip-Tillage Conference. Training for SoilWarrior Academy is free, but seating is limited to the first 30 people. Register today to secure your seat.